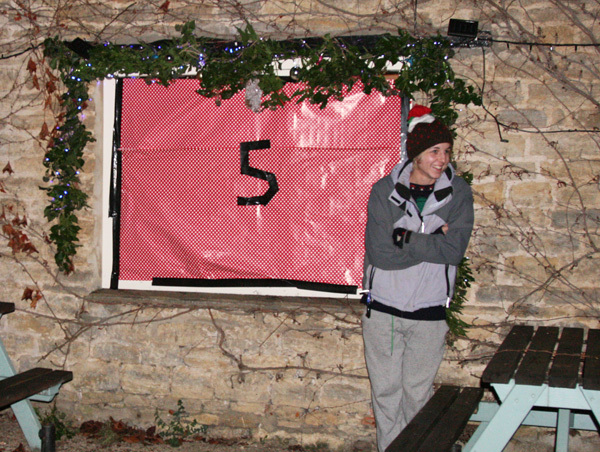 5th December 2014. 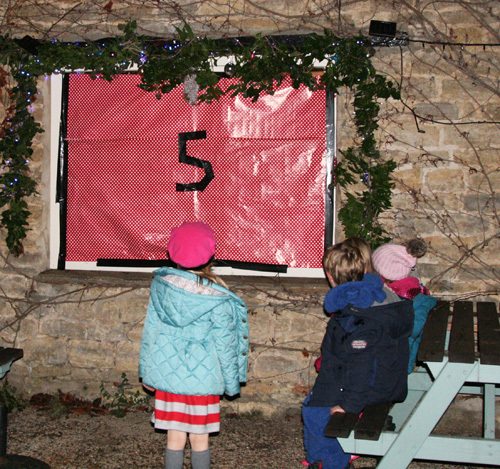 The fifth contribution to the Village Advent Calendar Windows, at The Star Inn, Manor Road. 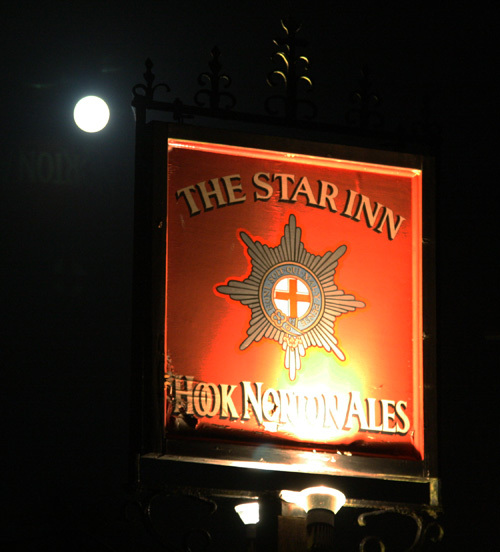 The Star Inn is Hook Norton Brewery “Food Champion” of the Year! 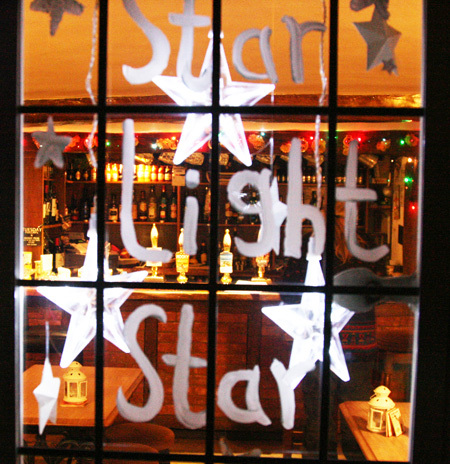 Archive pictures of the Star and former village inns in Sulgrave. 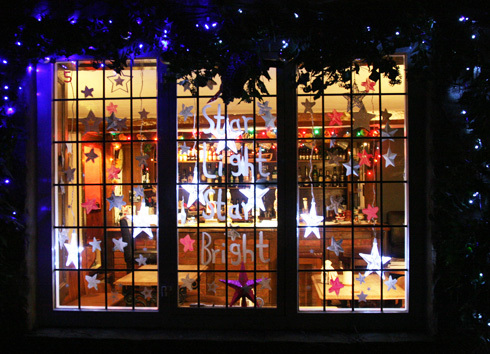 This entry was posted on Friday, December 5th, 2014 at 8:28 pm	and is filed under News. You can follow any responses to this entry through the RSS 2.0 feed. You can leave a response, or trackback from your own site.